Note: In addition to 15 years of working in PR – securing press coverage for companies at the intersection of technology, media, and digital marketing, I have long been interested in book publishing. Prior to my PR career, I worked for three and half years at a literary agency in New York City. In 2010, I launched Delabarre Publishing, an independent eBook publishing company. The following is a story about one of the books I’ve published. I’m a long time listener of the Books on the Nightstand podcast. 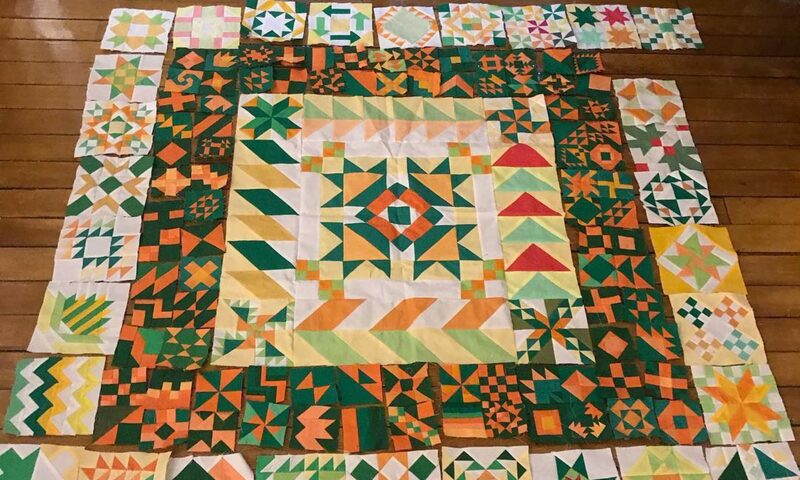 Last year, Books on the Nightstand organized a weekend retreat in Manchester, Vermont – a weekend of books, authors readings, and camaraderie. As part of the weekend, Ann Kingman and Michael Kindness, the hosts of Books on the Nightstand arranged to publish a book via the Northshire Bookstore’s Espresso book-printing machine – Two Books I Can’t Wait For You To Read. The book was designed as a collection of two book recommendations from every person attending the retreat. Like a lot of Books on the Nightstand listeners, when Ann and Michael emailed the retreat attendees about the Two Books I Can’t Wait For You To Read book and asked us to send in our two books, I froze. I’m a passionate, voracious reader, and over the years I’ve read LOTS of books. How can I only recommend two, I thought? In the end, I actually cheated, because with the two books that I recommended, I included a series – The Song of Ice and Fire by George R R Martin. Currently, that series has five books. So, what would be my second recommendation? Would it be Robert R. McCammon’s elegiac coming-of-age novel – Boy’s Life? Would it be one of John Irving’s wonderful novels? Or, would it be The Lost Regiment series by William Forstchen, a pulp-adventure series chronicling the battles and adventures of a civil war regiment transported to a fantasy world? Genre, escapist fiction? Sure. But a series that I’ve reread multiple times and have enjoyed. Or, would I recommend one of the best memoirs I’ve ever read – Self Portrait with Turtles by David Carroll? Carroll’s love of nature and his obsession with turtles suffuses every glorious page. Hard City was published in 1990 in hardcover by Dutton, a New York City publishing company. Unfortunately, as some books do, Hard City never really found its audience. It did find one reader though — me. In 1990, I was in college at the University of Georgia in Athens, Georgia. Being a bibliophile, I usually visited the college library two or three times a week. Not to study per se, but to browse the fiction shelves. Not only did the University of Georgia library offer new release fiction and non-fiction, but they had a deep collection of fiction. One day, I was checking out the new releases, and I spotted Hard City. The front cover wasn’t particularly eye-catching, but I glanced at the description and decided to give it a try. I’m glad I did. 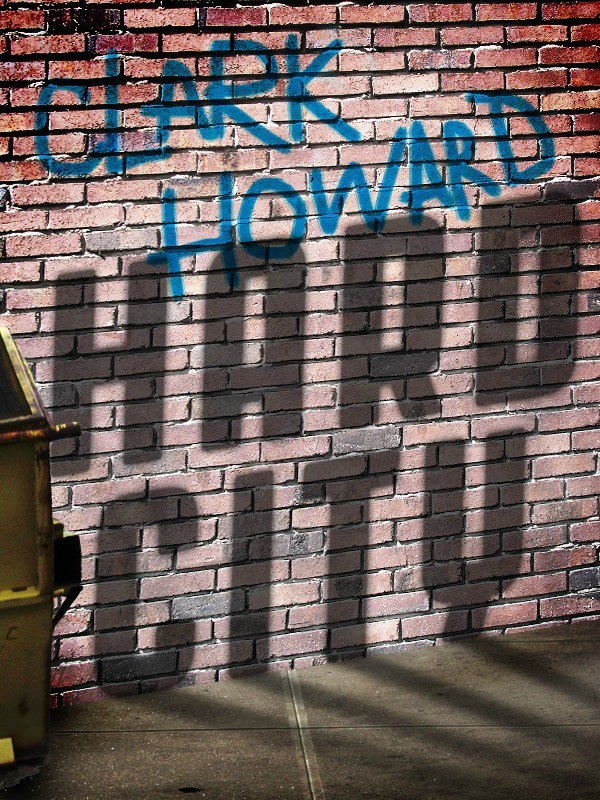 Hard City, which I discovered after reading was semi-autobiographical of Howard’s life, features Richie, a young, preteen boy from a troubled family, who lives on the streets of 1940s Chicago while sleeping in a bowling alley every night. Richie’s love of reading is key to Richie’s surviving, and eventually leaving, the street life. Richie’s love of reading and how ultimately, that love of reading, genuinely changed his life, spoke to me on a deep level. I attribute many of the positive things that I’ve achieved in my life, thus far, to my love of reading from an early age. As so many people have written, books opened up a whole new world for me – a world of travel, exotic foods, and the central idea that learning about new people and places either via fiction or non-fiction doesn’t have to be dull or boring – it can be enriching, relaxing and fun. So, why is Hard City now available as an eBook, when the book was out of print and basically forgotten when I submitted the title to Ann and Michael? After I submitted my two books to Michael and Ann, I was looking at my bookshelf one day, and I started thinking, “I know Hard City is out of print. What if . . . ” On the basis of several short stories I’ve sold, I’m a member of the Mystery Writers of America. I grabbed the MWA’s annual membership book that lists contact info for MWA members, and I found Clark Howard’s info, including his email address. Now, Hard City is widely available again as an eBook. It’s currently available for the Amazon Kindle, Barnes & Noble Nook, Apple’s iBookstore, and Kobo. For those who missed Hard City’s hardback publication in 1990, you now have the chance to share Richie’s life on the streets of Chicago, and his ultimate redemption via books, reading, and writing.